Barbro Fröding is a PhD and senior researcher at the Division of Philosophy at The Royal Institute of Technology (KTH). She also has degrees from: Sweden MSc Politics of Empire and Post-Imperialism (2000) London School of Economics (LSE), London, UK BA War Studies and Philosophy (1999) King's College London, London, UK. 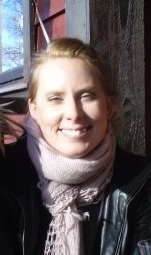 Elisabeth Furberg is a PHD-candidate in philosophy at Stockholm University. She is currently working to conclude her thesis on ethical/philosophical problems associated with the use of so called advance directives. Main research interests include normative theory, applied ethics, personal identity and medical ethics. 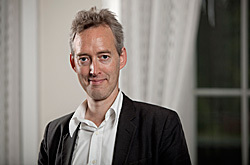 Till Grüne-Yanoff is associate professor of philosophy at the Royal Institute of Technology (KTH). 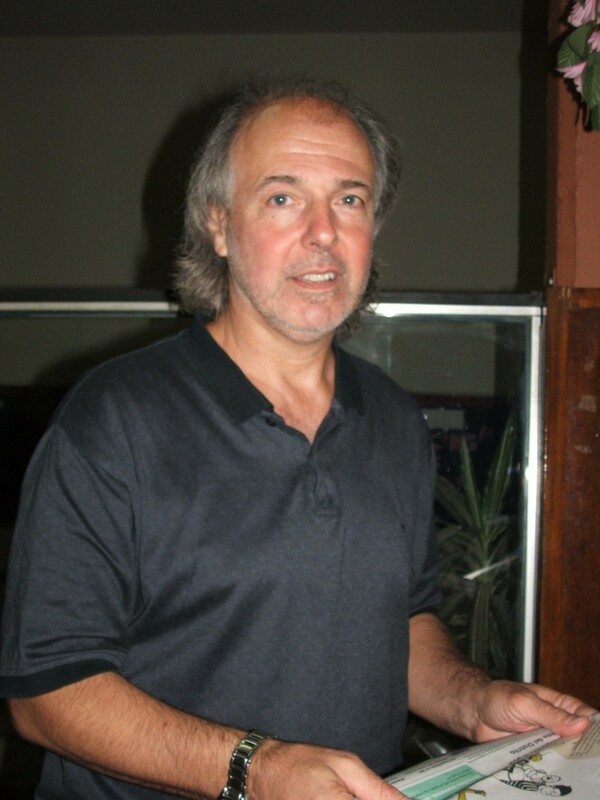 His research focuses on the philosophy of science and on decision theory. In particular, he investigates the practice of modelling in economics and other social sciences, develops formal models of preference change and discusses the use of models in policy decision making. Sven Ove Hansson is professor in philosophy and head of the Division of Philosophy at the Royal Institute of Technology, KTH, Stockholm. He is also editor-in-chief of Theoria. 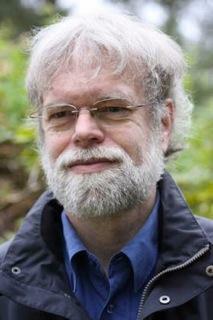 In addition to bioethics his research areas include value theory, decision theory, epistemology, and belief dynamics. 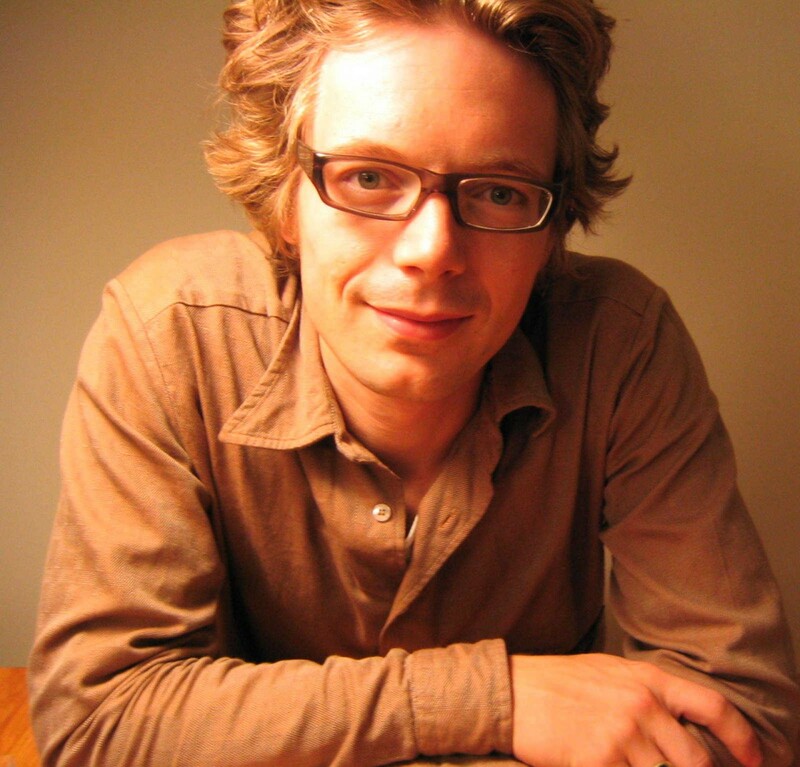 Niklas Juth is a senior lecturer and researcher in medical ethics at Karolinska institutet. His main research interests are in ethics and bioethics, genethics, and the intersection between political philosophy and medical ethics, e.g. autonomy and justice in health care. Torbjorn Tännsjö is Professor of Practical Philosophy at Stockholm University. He is also director of Stockholm University's Department of the Stockholm Centre for Healthcare Ethics (CHE). CHE is a collaboration between Stockholm University, KTH and KI.